Brunch will be served. 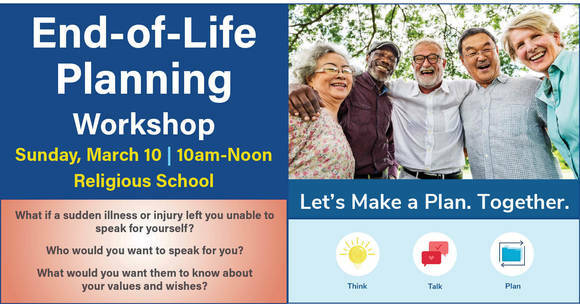 Please register here. Click here to RSVP to the Dinner! Parts Unknown: Stories and Takeaways from Rabbi Knopf’s Journey to Guatemala: Wednesday, February 13, 7:30pm-9:00pm, Grove Ave. RSVP here. 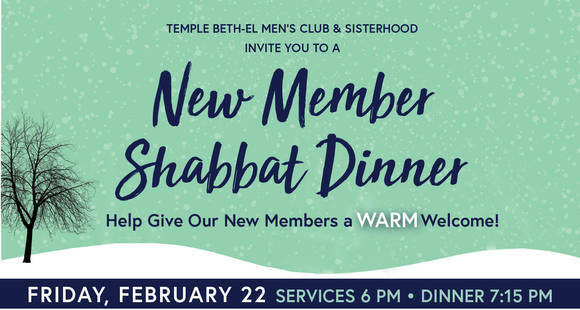 SATO Dinner and Meeting: Thursday, February 21 6:00pm, Grove Ave. Kiddush Room: This will be a follow up to Rabbi Brous' Scholar-in-Residence weekend. All are welcome. Light supper will be served. Please let us know you are coming so we may plan accordingly. RSVP here. Men's Club Grocery Games/Cooking Competition: Sunday, February 24 3:00pm-5:00pm Click here for all the details and registration. 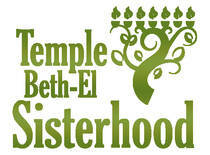 Adult Israel Trip Informational Meeting : Thursday, March 7 7:00pm-9:00pm in the Religious School Library. 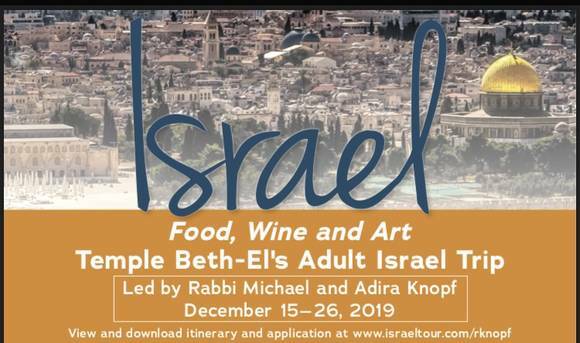 Get all the info about this trip scheduled for Dec. 2019, led by Rabbi and Adira and Knopf. Tuesday, February 12, 6 pm: Free VCU lecture celebrating Black History Month by guest speaker Dr. Danielle Christmas, Asst. Professor of English and Comparative Literature at UNC Chapel Hill - Pop Culture Versus the "Olympics of Oppression": Slavery and the Holocaust as One American Horror Story. 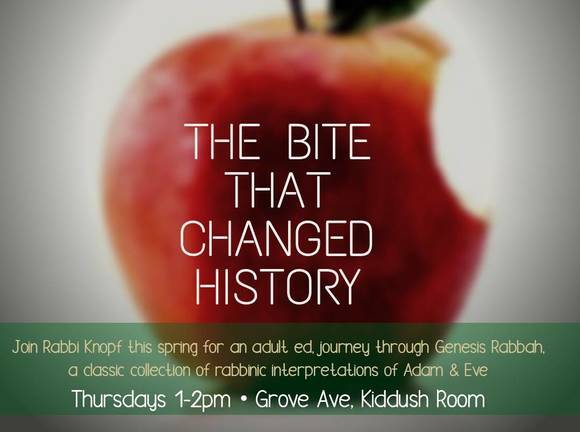 Sponsored by VCU's Program in Judaic Studies in the School of World Studies and the Department of African-American Studies. Free and open to the public. Location: Richmond Salons 1 & 2 of the University Student Commons at 907 Floyd Avenue. in the Alice Haynes Room, Tyler Haynes Commons. Click here for details. 2019 dues is $38 as usual.